Quaid-e-Azam, Muhammad Ali Jinnah was born on 25th December 1876 at Vazeer Mansion Karachi, was the first of seven children of Jinnahbhai, a prosperous merchant. After being taught at home, Jinnah was sent to the Sindh Madrasasah High School in 1887. Later he attended the Mission High School, where, at the age of 16, he passed the matriculation examination of the University of Bombay. On the advice of an English friend, his father decided to send him to England to acquire business experience. Jinnah, however, had made up his mind to become a barrister. 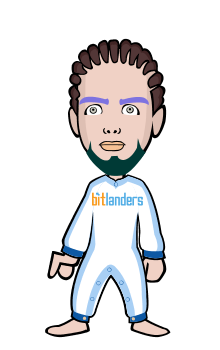 In keeping with the custom of the time, his parents arranged for an early marriage for him before he left for England. In London he joined Lincoln's Inn, one of the legal societies that prepared students for the bar. In 1895, at the age of 19, he was called to the bar. While in London Jinnah suffered two severe bereavements--the deaths of his wife and his mother. Nevertheless, he completed his formal studies and also made a study of the British political system, frequently visiting the House of Commons. He was greatly influenced by the liberalism of William E. Gladstone, who had become prime minister for the fourth time in 1892, the year of Jinnah's arrival in London. Jinnah also took a keen interest in the affairs of India and in Indian students. When the Parsi leader Dadabhai Naoroji, a leading Indian nationalist, ran for the English Parliament, Jinnah and other Indian students worked day and night for him. Their efforts were crowned with success, and Naoroji became the first Indian to sit in the House of Commons. 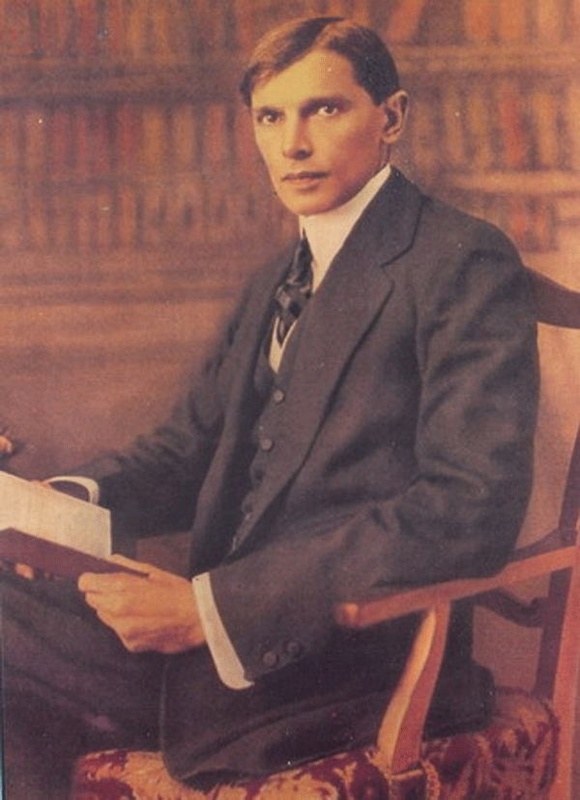 When Jinnah returned to Karachi in 1896, he found that his father's business had suffered losses and that he now had to depend on himself.He decided to start his legal practice in Bombay, but it took him years of work to establish himself as a lawyer.It was nearly 10 years later that he turned toward active politics. A man without hobbies, his interest became divided between law and politics. It was his sister Fatima who gave him solace and company. 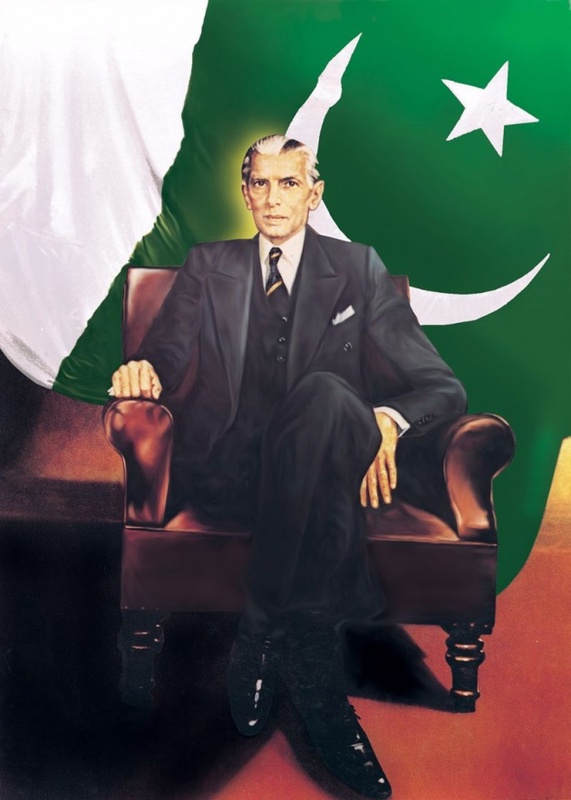 Jinnah first entered politics by participating in the 1906 Calcutta session of the Indian National Congress, the party that called for dominion status and later for independence for India. Four years later he was elected to the Imperial Legislative Council--the beginning of a long and distinguished parliamentary career. In Bombay he came to know, among other important Congress personalities, Gopal Krishna Gokhale, the eminent Maratha leader. Greatly influenced by these nationalist politicians. Admiration for British political institutions and an eagerness to raise the status of India in the international community and to develop a sense of Indian nationhood among the peoples of India were the chief elements of his politics. At that time, he still looked upon Muslim interests in the context of Indian nationalism. By the beginning of the 20th century, the conviction had been growing among the Muslims that their interests demanded the preservation of their separate identity rather than amalgamation in the Indian nation that would for all practical purposes be Hindu. Largely to safeguard Muslim interests, the All-India Muslim League was founded in 1906. But Jinnah remained aloof from it. Only in 1913, when authoritatively assured that the league was as devoted as the Congress to the political emancipation of India, did Jinnah join the league. When the Indian Home Rule League was formed, he became its chief organizer in Bombay and was elected president of the Bombay branch. It was largely through his efforts that the Congress and the Muslim League began to hold their annual sessions jointly, to facilitate mutual consultation and participation. In 1915 the two organisations held their meetings in Bombay and in 1916 in Lucknow, where the Lucknow Pact was concluded. Under the terms of the pact, the two organisations put their seal to a scheme of constitutional reform that became their joint demand vis-à-vis the British government. There was a good deal of give and take, but the Muslims obtained one important concession in the shape of separate electorates, already conceded to them by the government in 1909 but hitherto resisted by the Congress. To bring about such a rapprochement was Jinnah's chief purpose during the late 1920s and early 1930s. He worked toward this end within the legislative assembly, at the Round Table Conferences in London (1930-32), and through his 14 points, which included proposals for a federal form of government, greater rights for minorities, one-third representation for Muslims in the central legislature, separation of the predominantly Muslim Sindh region from the rest of the Bombay province, and the introduction of reforms in the north-west Frontier Province. But he failed. His failure to bring about even minor amendments in the Nehru Committee proposals (1928) over the question of separate electorates and reservation of seats for Muslims in the legislatures frustrated him. He found himself in a peculiar position at this time; many Muslims thought that he was too nationalistic in his policy and that Muslim interests were not safe in his hands, while the Indian National Congress would not even meet the moderate Muslim demands halfway. Indeed, the Muslim League was a house divided against itself. The Punjab Muslim League repudiated Jinnah's leadership and organised itself separately. In disgust, Jinnah decided to settle in England. From 1930 to 1935 he remained in London, devoting himself to practice before the Privy Council. But when constitutional changes were in the offing, he was persuaded to return home to head a reconstituted Muslim League. Elections of 1937 proved to be a turning point in the relations between the two organisations. The Congress obtained an absolute majority in six provinces, and the league did not do particularly well. The Congress decided not to include the league in the formation of provincial governments, and exclusive all-Congress governments were. idea that Sir Muhammad Iqbal had propounded to the Muslim League conference of 1930; but before long he became convinced that a Muslim homeland on the Indian subcontinent was the only way of safeguarding Muslim interests and the Muslim way of life. It was not religious persecution that he feared so much as the future exclusion of Muslims from all prospects of advancement within India as soon as power became vested in the close-knit structure of Hindu social organisation. To guard against this danger he carried on a nation-wide campaign to warn his coreligionists of the perils of their position, and he converted the Muslim League into a powerful instrument for unifying the Muslims into a nation. 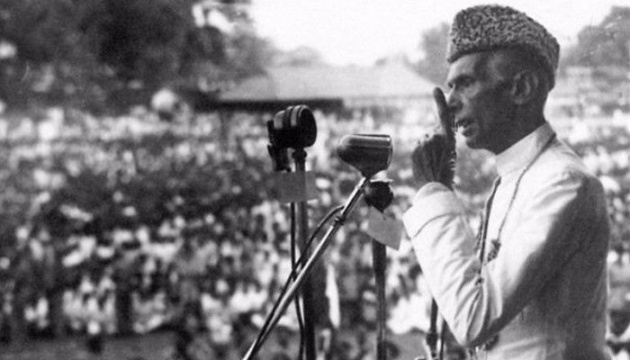 At this point, Jinnah emerged as the leader of a renascent Muslim nation. Events began to move fast. On March 22-23, 1940, in Lahore, the league adopted a resolution to form a separate Muslim state, Pakistan. The Pakistan idea was first ridiculed and then tenaciously opposed by the Congress. But it captured the imagination of the Muslims. 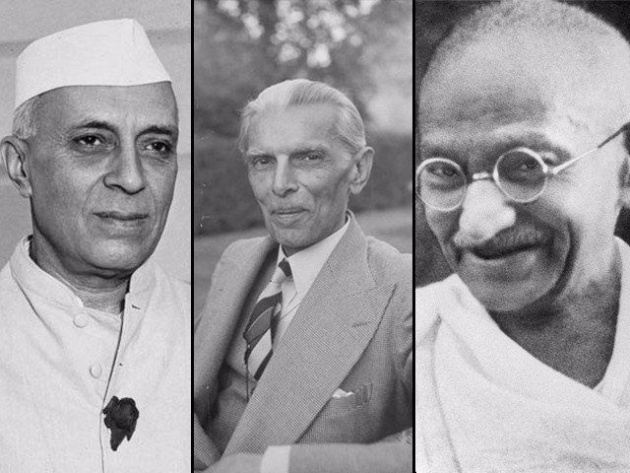 Pitted against Jinnah were men of the stature of Gandhi and Jawaharlal Nehru. And the British government seemed to be intent on maintaining the political unity of the Indian subcontinent. But Jinnah led his movement with such skill and tenacity that ultimately both the Congress and the British government had no option but to agree to the partitioning of India. Pakistan thus emerged as an independent state in 14th August, 1947. 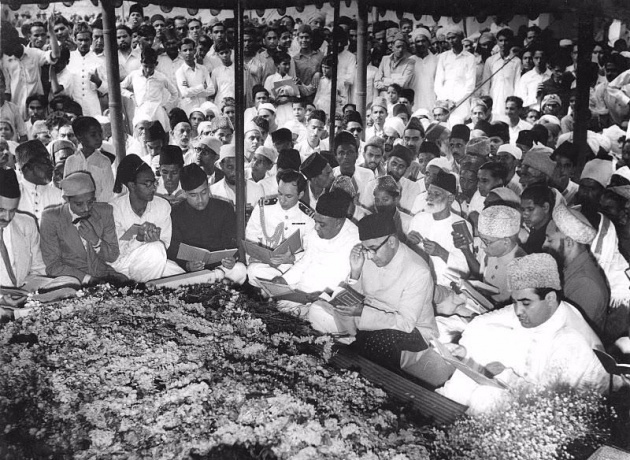 Jinnah became the first head of the new state i.e. Pakistan. He took oath as the first governor general on August 15, 1947. Pakistan faced with the serious problems of a young nation, he tackled Pakistan's problems with authority.